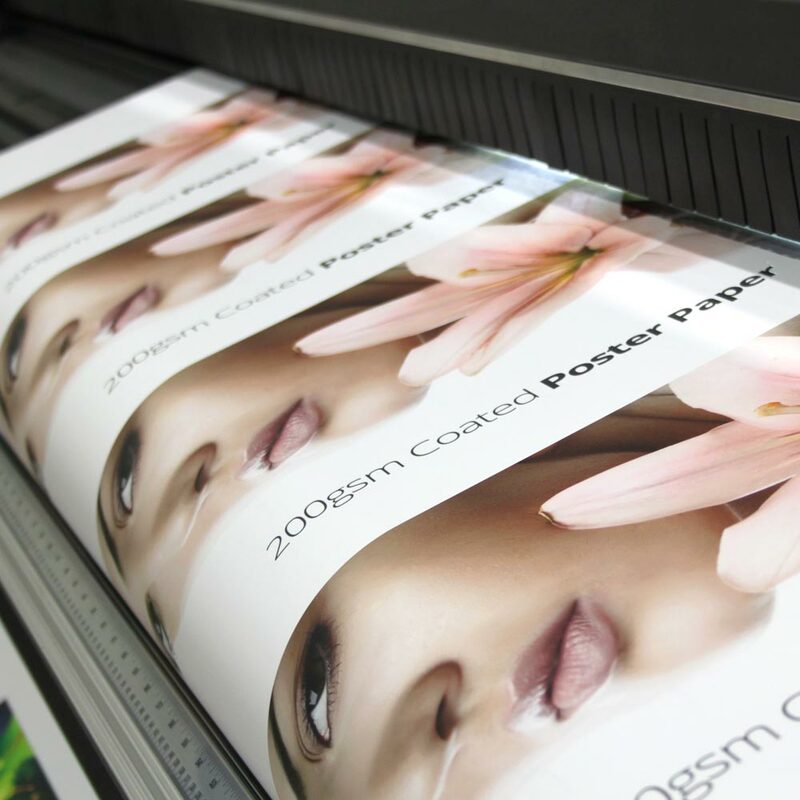 With our 200gsm Poster Paper, you can create custom posters to market your business, products, and services. 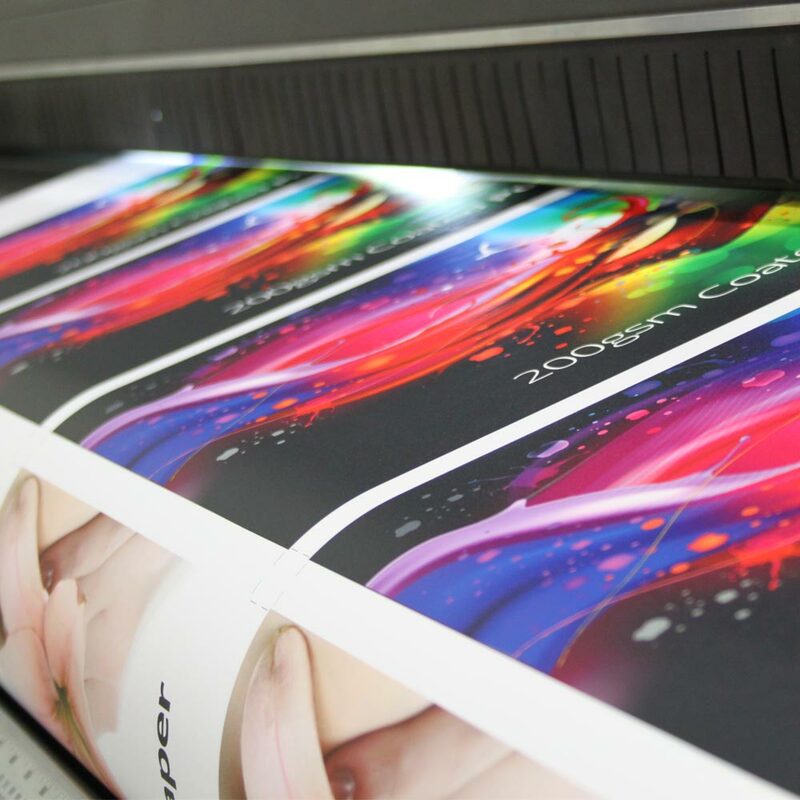 Project Design Print features our 200gsm Poster Paper with UV printed at 1000dpi and high-quality full-colour print. This professional-grade poster paper comes with a lustrous satin finish that enhances its sophisticated look. Your custom posters are designed for indoor use where they can be mounted on boards or featured in poster frames. 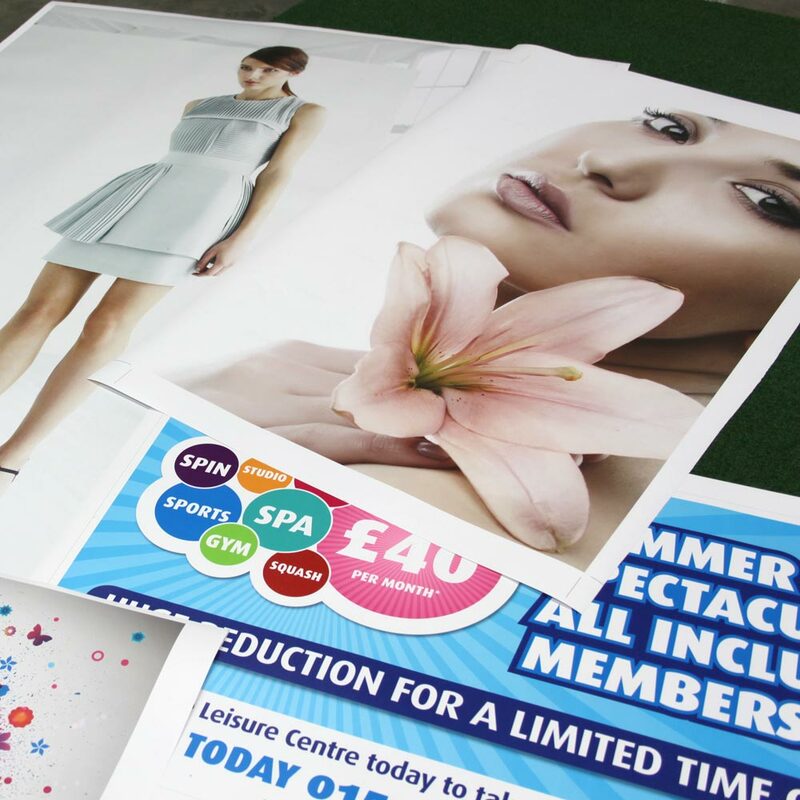 From photos to artwork, our 200gsm Poster Paper will make outstanding presentation for your imagery. Use it to showcase your new products, services, or other images associated with your business or organisation.